Many thanks to the band of volunteers who set up this year's Christmas tree on the Village Green yesterday. The lights will be turned on at 7pm on Wednesday 9th December. Come and join in the fun - wrap up warm, bring a torch and enjoy carols, mulled wine and mince pies! 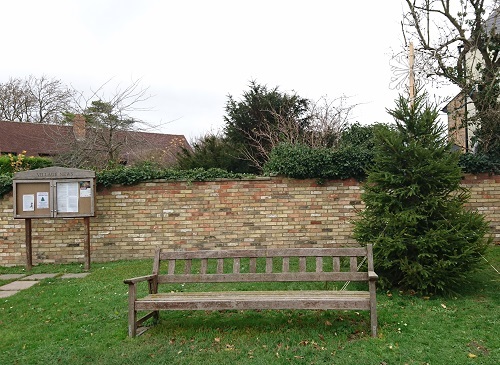 There will be a collection in aid of the Fen Ditton Church Community Hall restoration fund.